servers for all your IT needs. You can navigate and manage your Ladybird webhost Cloud quickly and easily with our interface. It’s speedy – so you don’t suffer from long loading times, and its intuitive, user-friendly design makes it a pleasure to use for your team projects. 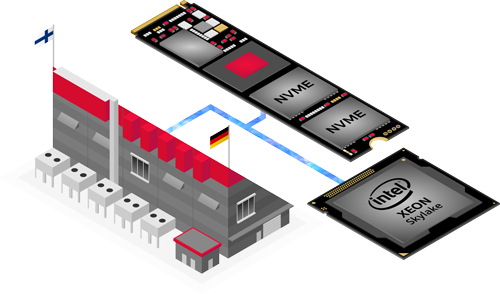 Volumes offer highly available and reliable SSD storage for your cloud servers. 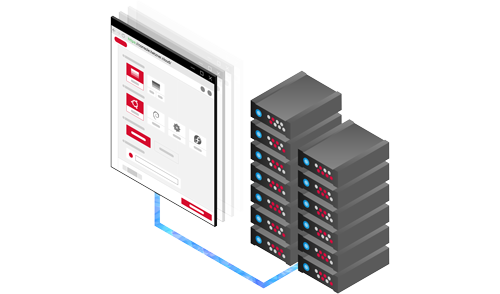 You can expand each Volume to up to 10 TB (100 GB during the beta test) at any time and you can connect them to your Ladybird webhost cloud servers. With 20 TB of included traffic, you’ll have lots of bandwidth for your projects, regardless of which Ladybird Web host Cloud package you choose. But if you need, you may add more for an extra € 1.00 a month per TB. 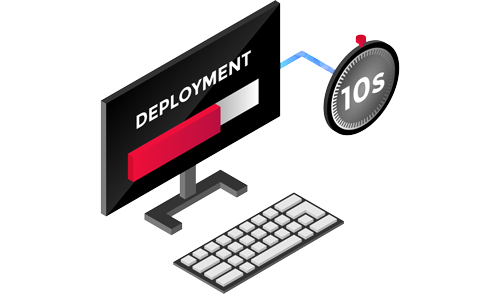 Ladybird Webhost Online will safeguard your cloud servers using the latest hardware appliances and sophisticated perimeter security technologies, providing you with first-rate protection against large-scale DDoS attacks. And all that free of charge. All of the Cloud features are also available via a REST-API and a CLI tool for developers so that you may automate your cloud infrastructure administration. It is easy to get started using our thorough documentation and programming examples. If you use the API to develop Open Source projects, you may be eligible for a credit on your account of up to € 50. Servers have both a monthly price cap and a price per hour. Your server’s bill will never exceed its monthly price cap. 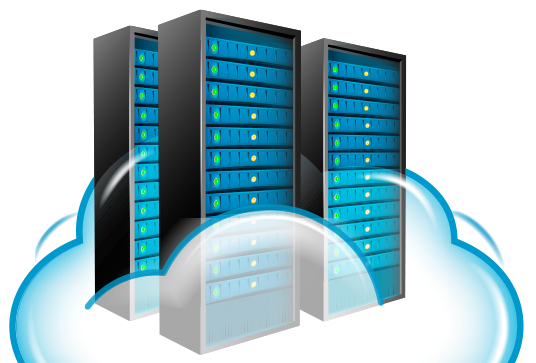 If you delete your Cloud Server before the end of the billing month, you will only be billed the hourly rate. We will bill you for each cloud server until you choose to delete them. Even if you aren’t actively using your server, we will bill you for it. Do you bill servers that are off ? Is there any way to get a custom configuration ? What is the difference between local and ceph disks for servers ? Can I install Windows ? Do you plan to add x feature?/Will you add more features ? We started Ladybird webhost Cloud with the minimal feature set we think is necessary to enter the market. However we intend to continually add new features and services. We have designed our internal development methods and systems to allow us to add more features. Unfortunately we cannot provide you with a precise roadmap of the things we are working on. Will you add additional locations in different geographic regions ?